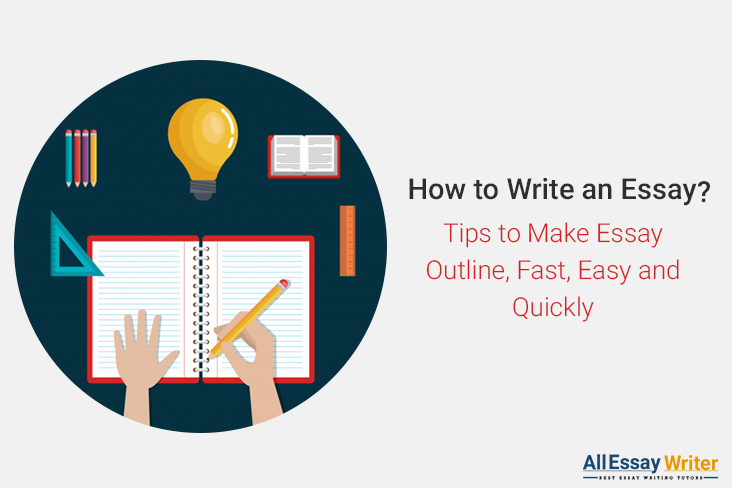 In your quest to prepare a perfect essay, you may have often thought about a number of ways you can adapt to enhance your writing. 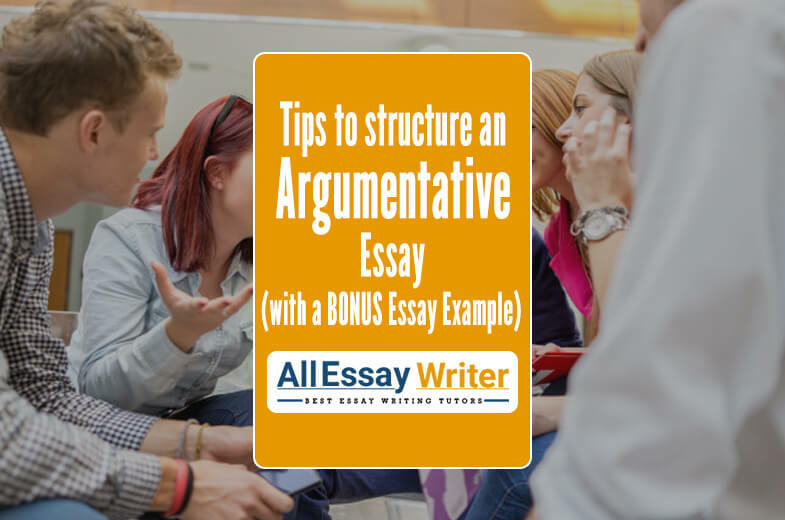 Now, following academic conventions means you need to enhance the language a little, without employing too many words or expressions. In this case, transforming any ordinary sentence into extraordinary speech can be achieved with the application of a variety of figures of speech. These are literary devices which are adapted to enrich the quality of language. 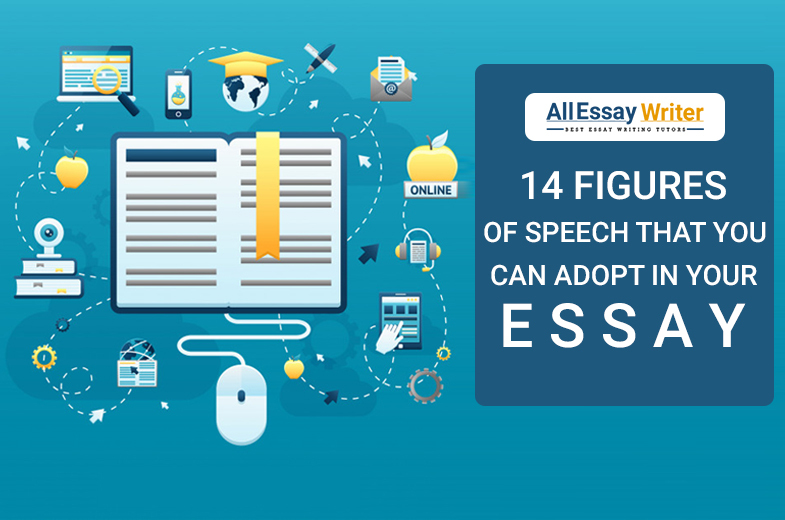 So, let's get you acquainted further on how you can employ these techniques to improve your essay writing by elaborating on these 14 types of figures of speech. This figure of speech is the most frequently used of all the literary devices in the English language, and it is often confused with the metaphors. A simile is applied in order to present a comparison of one object with another using the words ‘as’ and ‘like’ or even ‘appears’ and ‘seems'. Now, the objects in comparison may not be of a similar nature, but they are compared to make a point about each other. My little son is ‘like’ a typhoon, he runs around everywhere inside the house and destroys whatever he touches. Life is like a rainbow. As stated before, a Metaphor often resembles the Simile, but its application is somewhat different, considering it adopts two different elements for comparison and then attempts to connect these elements through a factor that makes them alike. The metaphor doesn't require the words ‘like’ and ‘as’ to be used in the sentences. It doesn’t really consist of a lot of words or phrases, yet compels the readers to grasp the similarities. There are some categories of metaphors including mixed metaphors and dead metaphors. She is a night owl. Now in this specific sentence, does it imply that she is really the sparrow? No. Rather, the comparison is just formed to indicate how two different words are being tied together in the same sentence, and this is basically known as a metaphor. A metaphor does not require the usage of words ‘like’ and ‘as’ in the sentences, as a Simile does and that’s where the only dissimilarity between a Metaphor and a Simile lies. Irony is another popular figure of speech, and it's many people's favourite because it comes across as similar to sarcasm where what you say is exactly the opposite of what you mean. It may or may not always denote a humourous situation and is often used to ridicule in such a way that it seems serious to the people who are at the receiving end of it. The traffic cop got arrested for not paying his parking tickets. Alliteration is another extremely prevalent figure of speech. This type of literary device is basically the repetition of a particular alphabet multiple times. When several similar sounding words that start with the same alphabets are placed one after the other, then alliteration is formed. 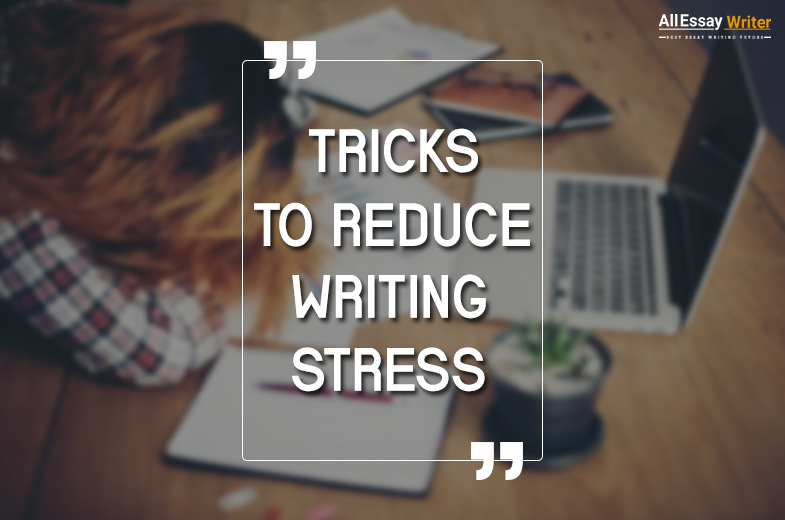 Alliteration is more often applied as a catchy slogan in public banners or advertisements to make it sound appealing and entertaining for the general populace. 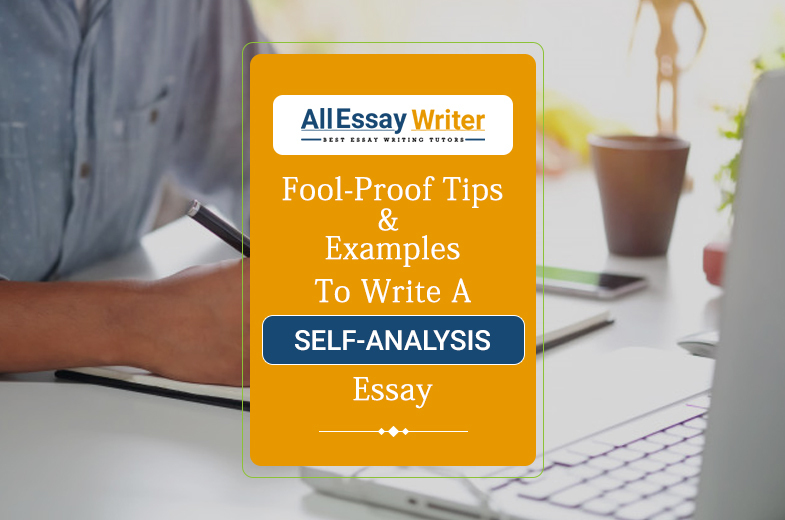 It’s a poetic method primarily adopted by philosophers and poets in their poem to enhance its quality. It must be pointed out that alliteration is only about the sound of a few consecutive words, the alphabet like ‘c', and ‘k’ could be used alternatively, and so is ‘s’ and ‘c’ such as ‘cookie’ , ‘kitchen and ‘cycle’, ‘sunflower’. Come and clean your closet. Mickey Mouse or Minnie Mouse. An idiom is a literary device that is adopted in a write-up to explain a situation with ease, but by utilizing the expressions that are typically not connected to the situation in question. They should bury the hatchet. - This idiom means that two people who did not get along previously, should make up and call it a truce. This idiom, on the other hand, indicates that one person cannot be solely responsible for messing up a situation. Breaking away from a set pattern to specifically address an absent person or thing, some abstract quality, or a non-existent character, or an inanimate object is known as apostrophe. "Blue Moon, you saw me standing alone, without a dream in my heart, without a love on my own." This figure of speech refers to the words that are used as a replacement for the rude or offensive or harsh words. Euphemism is basically an alternative to the offensive words that are adopted to put the point across more gently. This particular device is adopted by people who do not wish to speak explicitly on a subject but still manages to include a vague reference. I would rather not allow me to dwell on Samuel Taylor Coleridge’s opium addiction, and too many have already sensationalized strained friendships with Wordsworth. It is a literary technique in which inanimate objects are treated as if they have human attributes. Personification can allow writers to form more vivid descriptions, to help the readers perceive the world in a whole new way, and to capture more effectively the human experience of the world (considering that people really do attribute the non-human entities of the world as having human qualities). The carved pumpkin smiled at me. The photograph in the magazine screamed for attention. A proverb is a short and common sentence or phrase that is universally adopted within the English language to express general truths. “Don’t cry over spilt milk" is a great example. Most proverbs also include metaphors (which mean a proverb about milk isn’t literally about milk). I know you believe you will sell all your cookies, but don’t count your chickens before they hatch! Here, “don’t count your chickens before they hatch” refer to the fact that you shouldn’t act as something has already taken place even before it actually has. Hyperbole is an expression that exaggerates the ordinary by using it in comparison with a heavy word and often tends to overstate the ordinary situation. It elucidates on the particular word to a great degree, saying much more than what is intended. That way, hyperbole can be considered as the opposite to an understatement. In this case, the speaker did not really say it a hundred times; it is just an expression denoting that the statement has been made quite a few times. The choir went on for an eternity. In this sentence, the choir couldn’t possibly go on for an eternity. It just denotes that the performance was a prolonged one. I'm so busy trying to get ten million things done at once. This literally means that the speaker has many things to accomplish and ‘ten million' is just a hyperbolic expression. 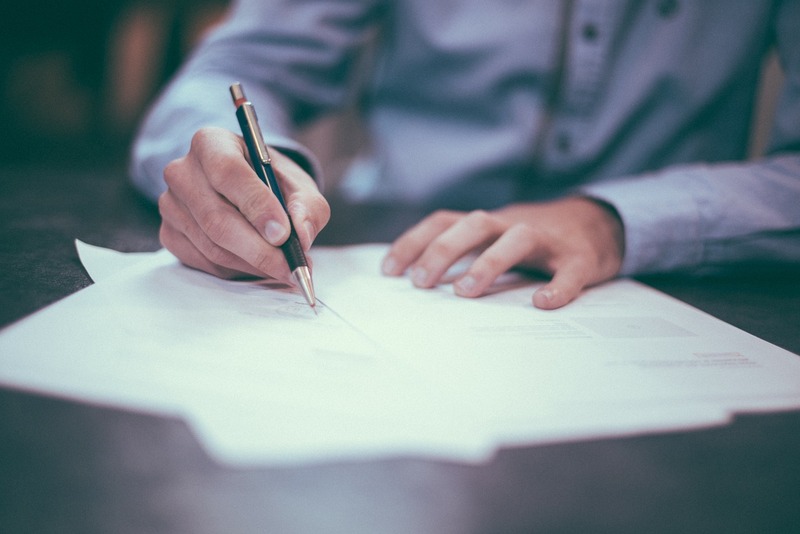 Metonymy is a literary method which makes use of a phrase or a word regarding a connected concept, in order to elaborate on the actual concept. A metonym is a term or phrase that is adopted to define something that has a much bigger meaning. - This means the collective belief of the editors who develop the editorial page of a newspaper. She writes a fine hand. It simply means that she has good handwriting. An oxymoron is a literary device that pairs words that are contradictory in order to elucidate new or complex meanings. Oxymorons are known as tropes as their impact arises from a collection of the two phrases or words that goes beyond the literal meanings of those words. In the phrase "parting is such sweet sorrow" from Romeo and Juliet, "sweet sorrow" is an oxymoron that highlights the complex feelings of pain and pleasure that's connected with passionate love. A paradox is a technique that, at first glance, comes across as contradictory, but upon further probing, highlights some point of truth or reason. Oscar Wilde's famous quote "Life is much too important to be taken seriously" is a paradox. At first sounds contradictory as all significant things are supposed to be taken seriously, but if we go by Wilde's suggestion, the more important something seems, the more it is not to be taken seriously. 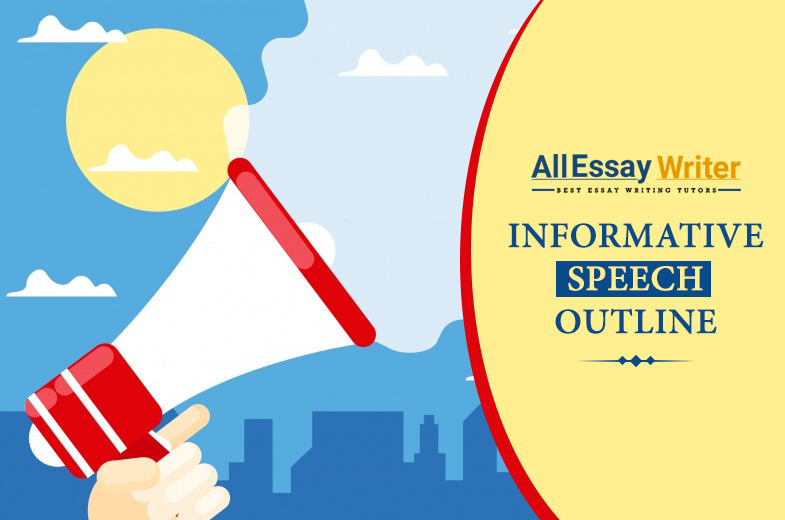 These are only some of the distinctive figures of speech that you will come across in your academic career while working numerous essays and write-ups. 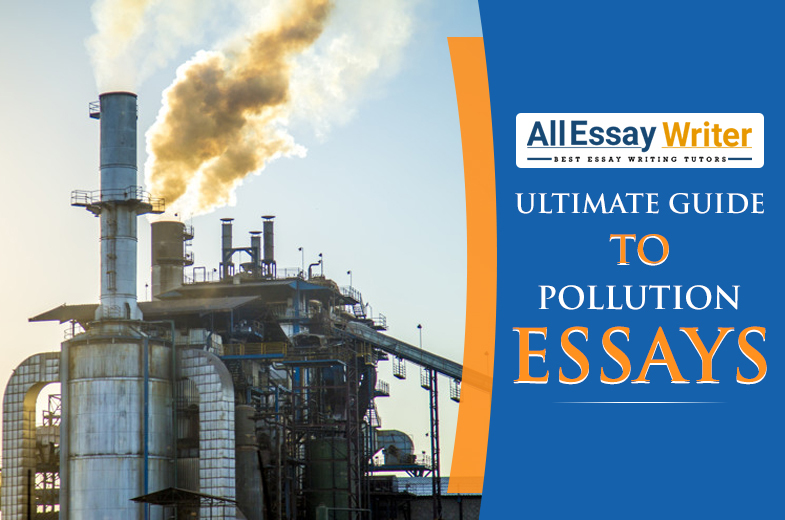 Knowing how each one of these literary devices work can enhance your academic work to a great degree. 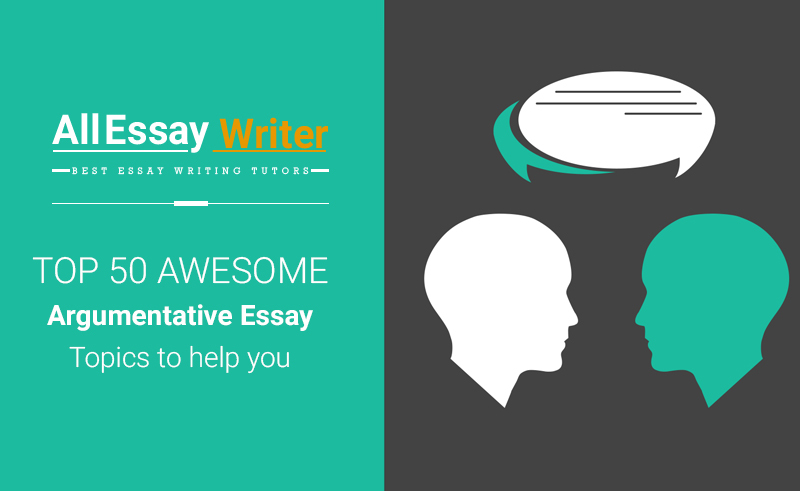 Clueless about how to make your essay stand out? We can help you achieve the best grades with our remarkable service! 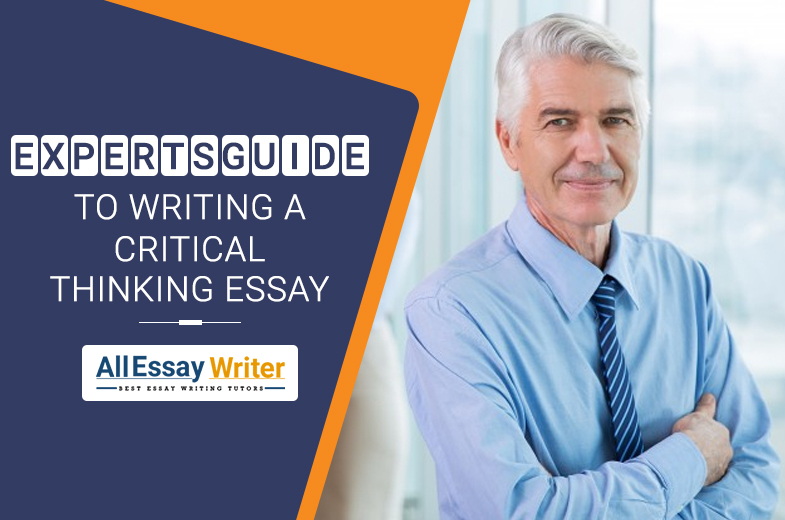 Writing an essay may not seem like an intimidating task for a student, but those who are not quite gifted with their writing abilities may find it hard to boost their imagination. 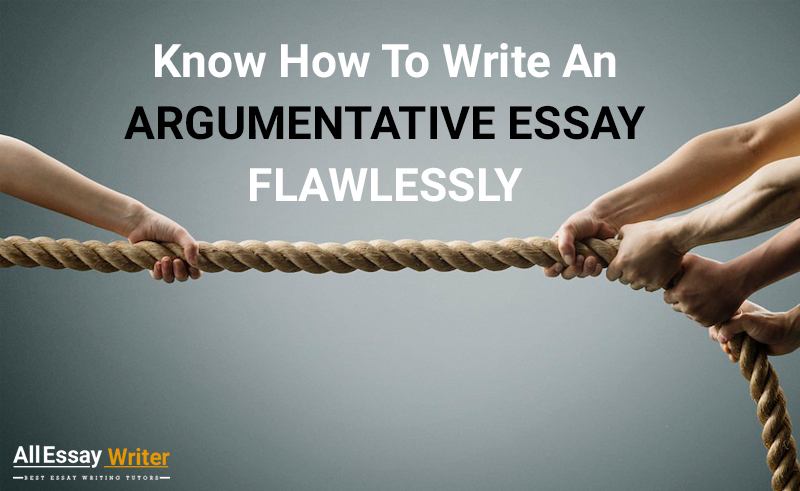 This is why some students produce mediocre academic papers and never get close to achieving the highest score. 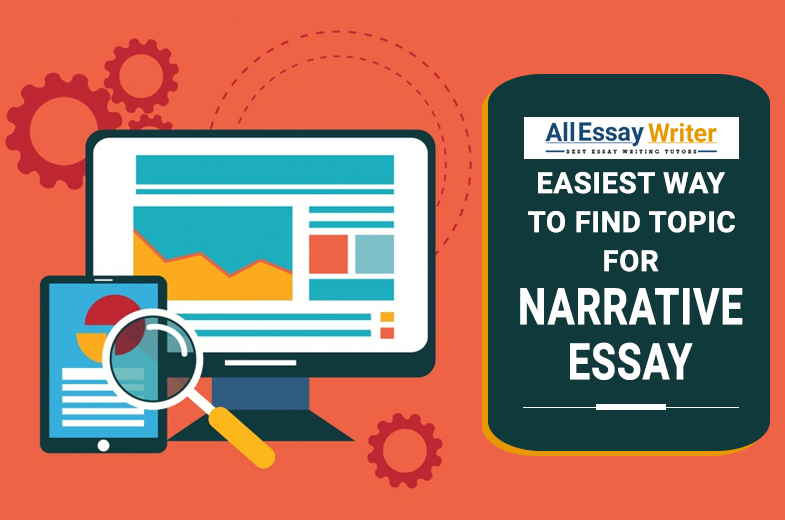 But if you harbour a dream of obtaining straight A’s but at the same time grappling with the same problem, then you can change that with the help of Allessaywriter. 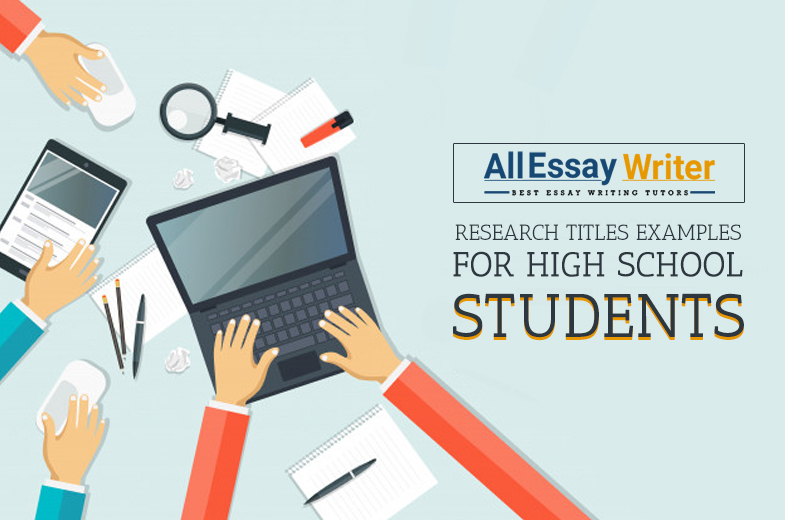 Our academic writers are known to be extremely deadline-oriented, and they have a great record in producing flawless tasks within the specified deadline. 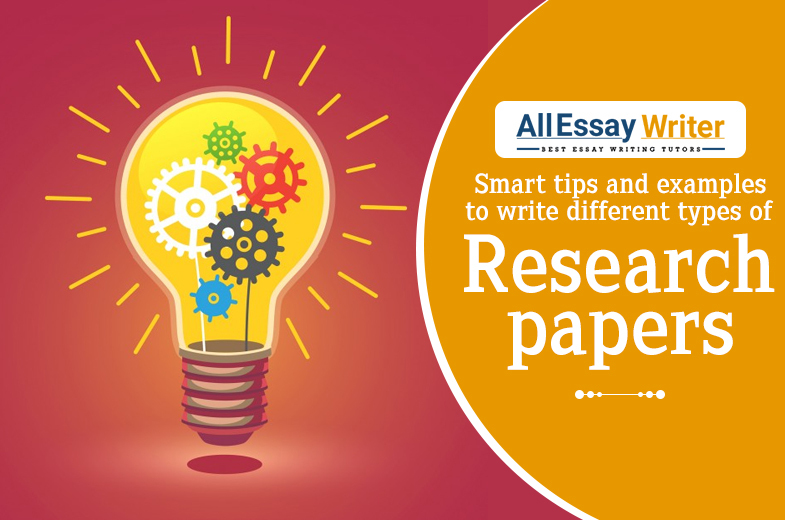 This is because they are sufficiently well-versed with all the academic conventions that exist and know how to apply them to bring out the best in your academic paper. 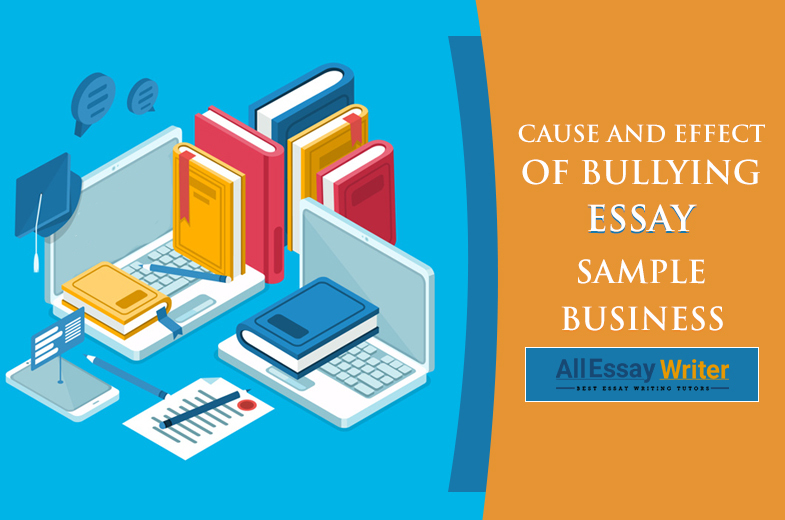 Allessaywriter also comes with a secure payment gateway so that you can make the necessary payments before our writers can start writing your essay paper. It's also quite smooth to navigate through the website when you want to delegate your tasks to us. Additionally, we have an amazingly responsive customer service team who would walk you through the whole process of ordering tasks, whenever you ask for their advice.